Want to become a Qantas Frequent Flyer member but not pay the joining fee? Australian Business Traveller have have found a way for people to sign up to become a Qantas Frequent Flyer member without having to pay the $82.50 joining fee. 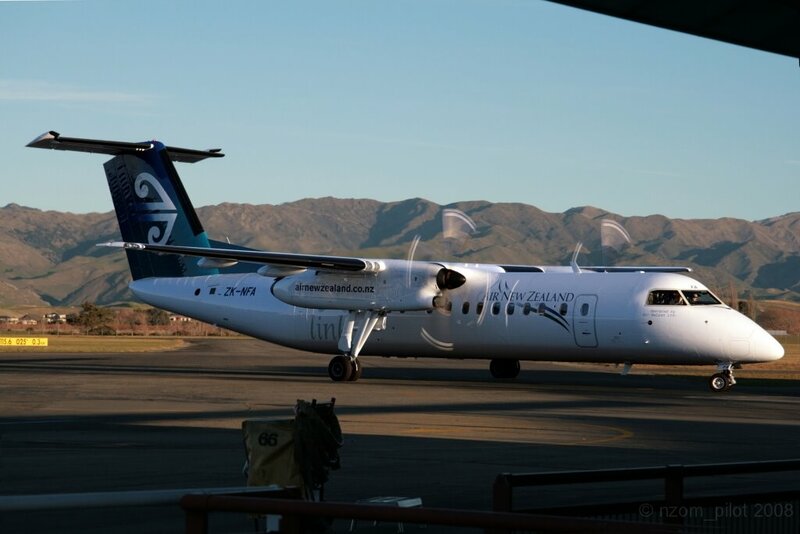 In a widely expected and not unsurprising move Air New Zealand have announced they will introduce flights between Christchurch and Paraparaumu utilising Air Nelson Q300 aircraft. The new once daily service will begin in November and operate PPQ-CHC in the morning Monday-Saturday with the return CHC-PPQ in the afternoon. The Sunday service will operate in the afternoon PPQ-CHC-PPQ. Air New Zealand are offering launch fare of $59 one way. Yesterday saw the official announcement of a new niche regional player ConnectJet. The airline will be based in regional NSW at Dubbo and offer flights from Dubbo to Essendon in Melbourne via Griffith, operating a single B1900D aircraft. The press release above reports 24 weekly services, but after studying the timetable it is 24 sectors, with double daily DBO-GFF-MEB & return and once daily return flights on weekends. ConnectJet's website also suggests they are looking to operate between Dubbo & Brisbane, Dubbo & Gold Coast, Dubbo & Newcastle and Dubbo & Cobar. But as their Dubbo-Griffith-Essendon flights are still subject to regulatory approval, its too soon to hold ones breath on future expansion. Another big point contained in the press release is the fact the airline has not yet confirmed it will actually fly from Dubbo as it is still in negotiation with the council regarding security screening charges that the council is imposing on commercial operators that do not need to apply to aircraft the size of the 1900D. The "who is ConnectJet" page on the website is interesting as it contains a stock image with cabin crew photoshopped into the CJ colours. I am sure I have seen other Australian operators use this image in their colour as well. It also contains the following paragraph, which to me doesn't read quite right. Our founders and senior management team is made up of commercial pilots and aviation regulator managers. 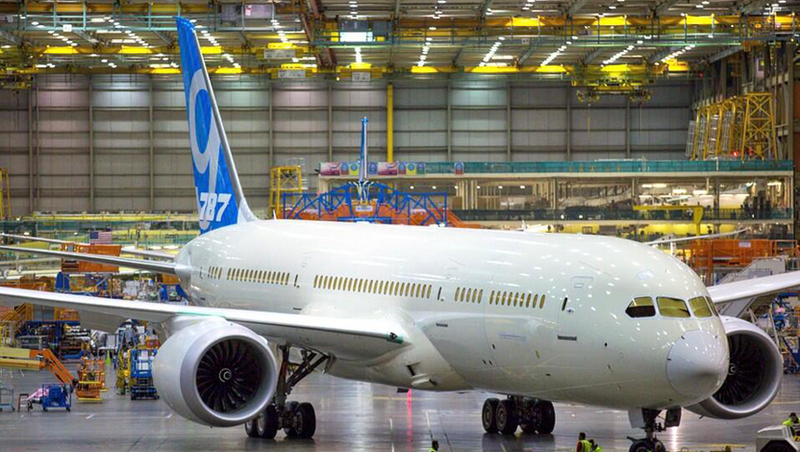 We know what it takes to build and operate a quality airline from the ground up, with your safety being our number one priority. The ACCC has given tentative approval for the extension to the alliance between Air New Zealand and Virgin Australia for their joint trans-tasman services. The Australian Competition and Consumer Commission has signalled in a draft ruling that it will approve the tie-up for another three years - two years less than the airlines were seeking. Further to the shorter approval length the ACCC will seek to impose capacity conditions on eight routes, this will prevent the two airlines from reducing current capacity on these routes including two highlighted by the ACCC Melbourne-Christchurch and Sydney-Dunedin. The airlines will also have to provide performance data to help the ACCC decide whether their alliance has had an ''adverse effect on competition more generally''. As expected the airlines will push for the ACCC to extend the approval to the 5 year term they originally sought as well as pushing for the capacity conditions to be dropped. Despite the tentative approval from the ACCC the alliance is still subject to approval or rejection by the New Zealand Department of Transport, although I expect them to agree with and approve the ACCC decision and conditions. Fear not the news, views, photos and other coverage that has been the core of NZ Aviaiton Notes will not change, I will continue to bring you coverage of goings on in the Australian and New Zealand aviation scene. One of the changes already introduced see's NZ Aviation Notes with a presence on both Facebook and Google+ So if you're on either of these sites please follow this blog. 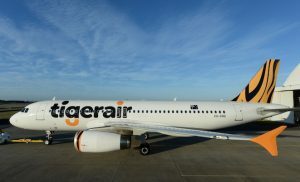 The name change and dropping the leaping Tiger logo for large ‘Tigerair’ titles promises to be the first step in the airline’s rebranding and repositioning as it comes under Virgin Australia control and seeks to move on from the brand damage caused by its 2011 grounding, turn around heavy financial losses, and grow to become a more aggressive competitor to Jetstar in the Australian low cost airline market.